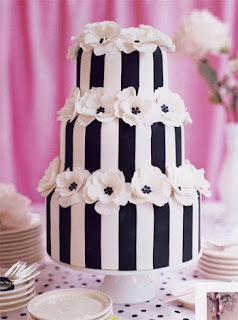 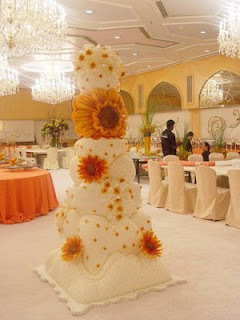 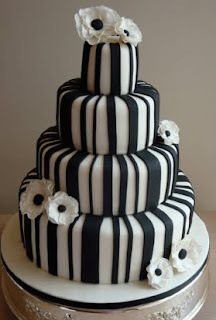 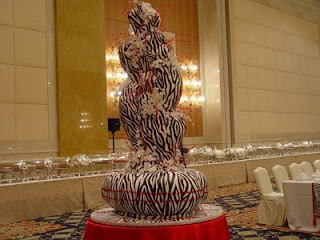 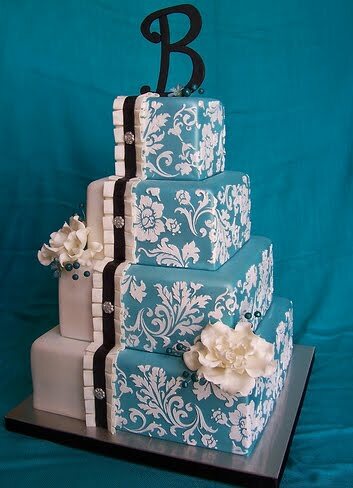 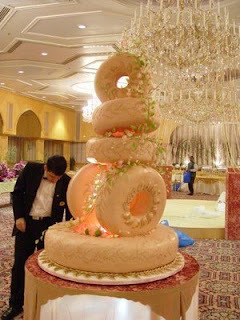 Modern black and white wedding cakes, topsy turvy wedding cakes with stripes, polka dots, diamonds and funky swirls. 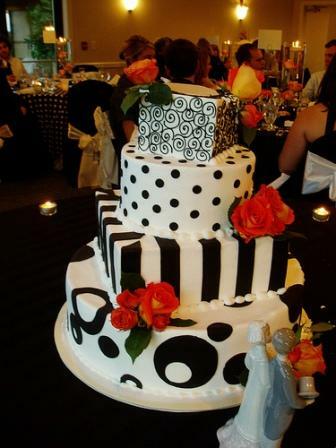 Four tier modern black and white wedding cake with black stripes on white icing and white dots on black icing. 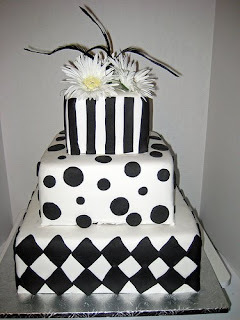 Funky black and white cake with circles and diamonds. 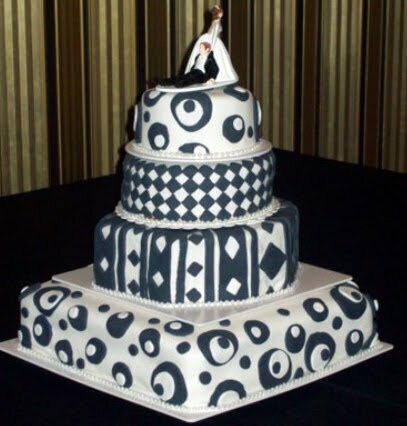 Black and white Topsy Turvy black and white wedding cake with four tiers. 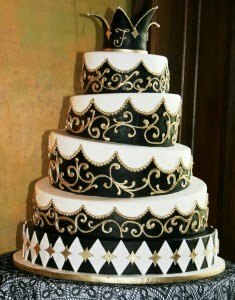 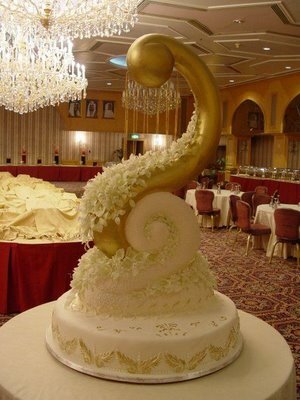 Five tier modern black and white wedding cake with gold swirls and round tiers. 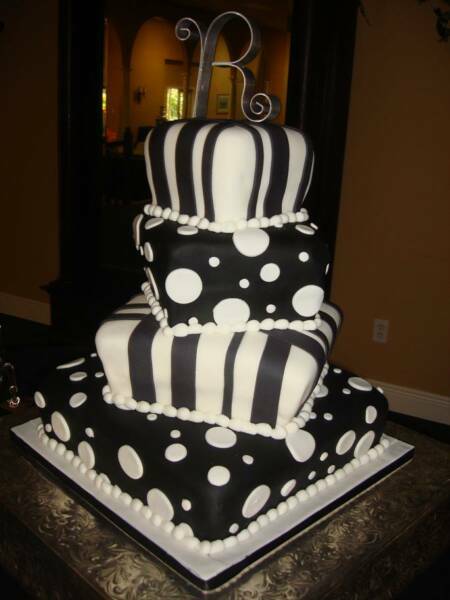 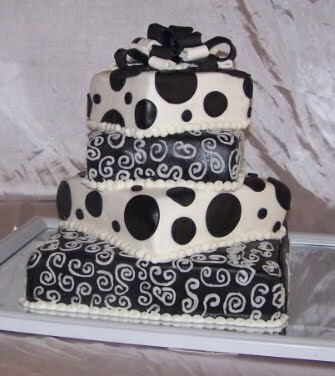 Modern square wedding cake in black and white with black dots on white icing and white swirls on black icing. 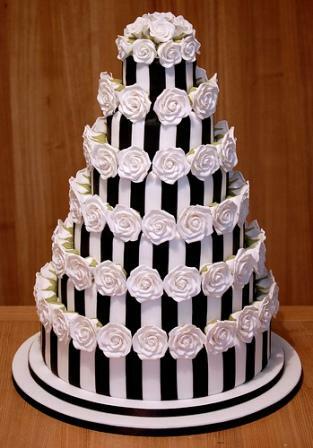 Elegant black and white modern wedding cake. Simple black and white wedding cake with stripes, dots and diamonds. 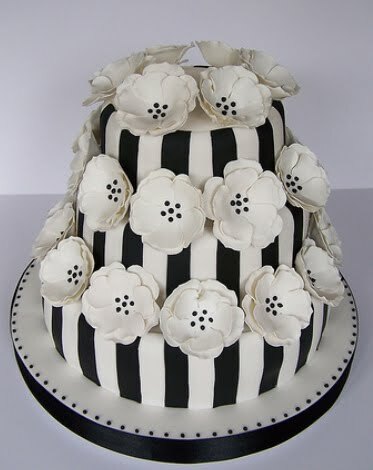 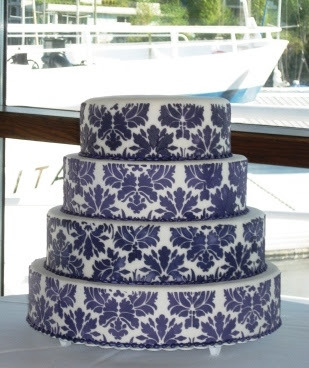 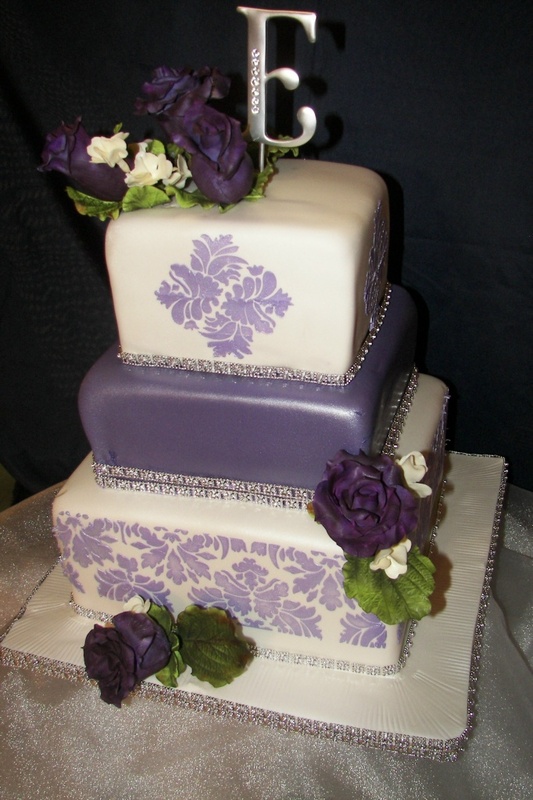 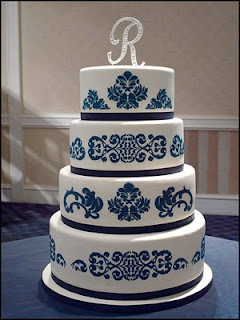 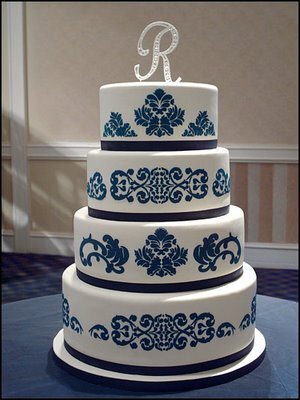 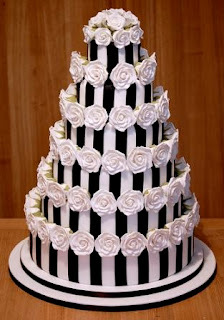 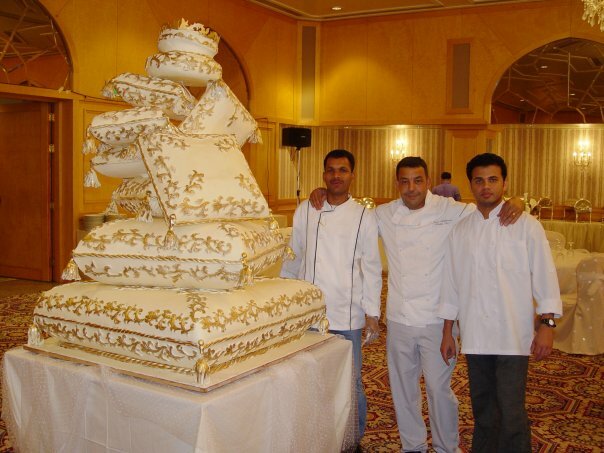 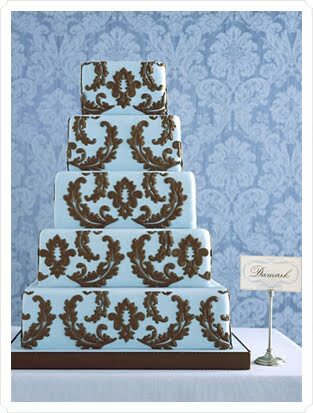 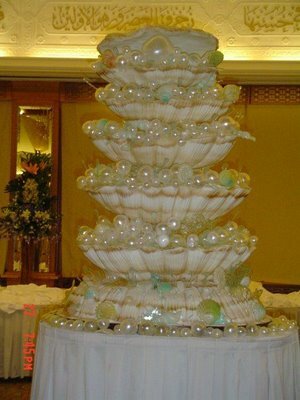 Trendy black and white wedding cake with 4 tiers with a different decoration and shape on each of the cake tiers. 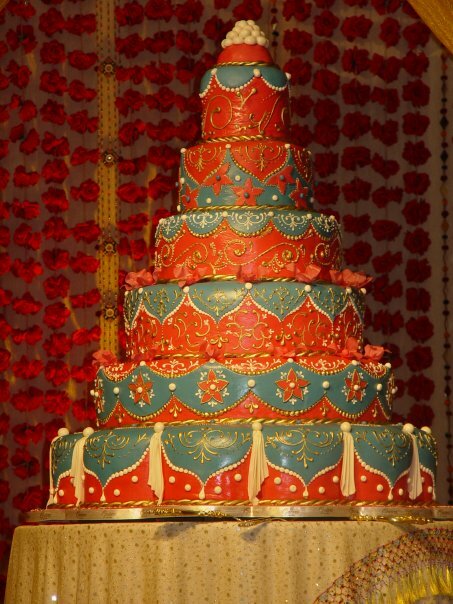 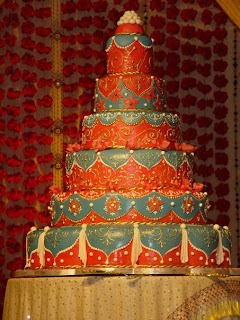 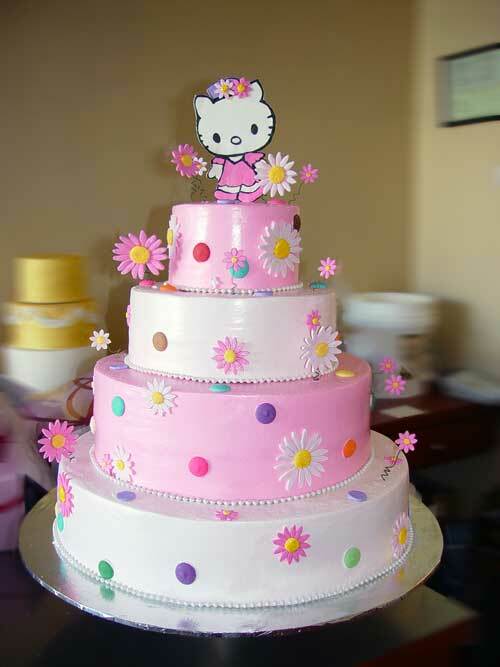 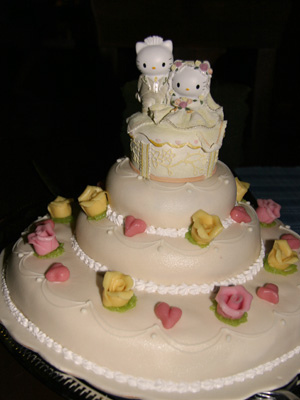 Lovely and off the wall Hello Kitty Wedding Cakes for those who are huge fans of cute stuff. 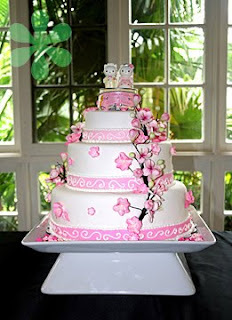 Stunning three tier round cake with pink trimming, decorated with cherry blossoms and Hello Kitty bride and groom cake topper. 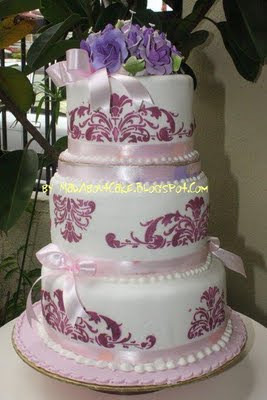 Cheery four tier wedding cake in pink and white with may sugar daisies in a pink and white with a Hello Kitty cake topper. 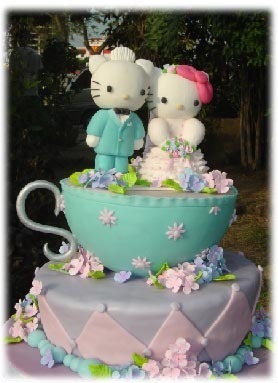 Dainty Hello Kitty wedding cake with Hello Kitty bride and groom on top of a teacup. 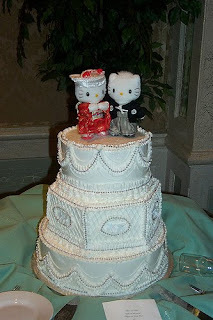 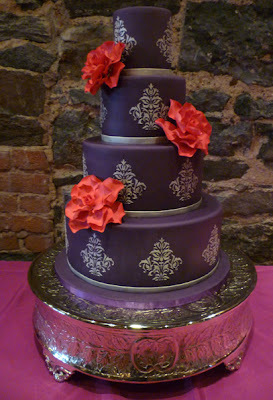 Lovely wedding cake with Hello Kitty bridal topper. 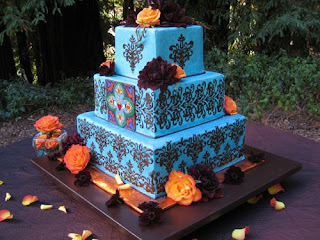 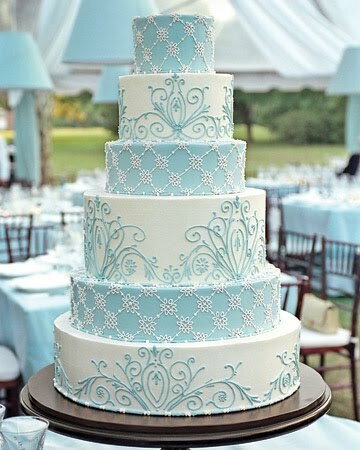 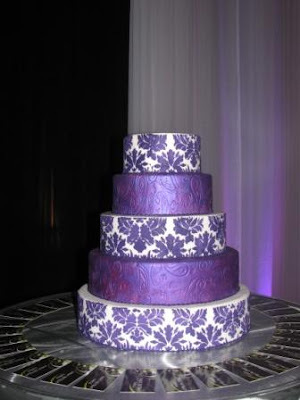 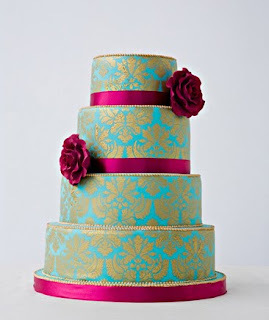 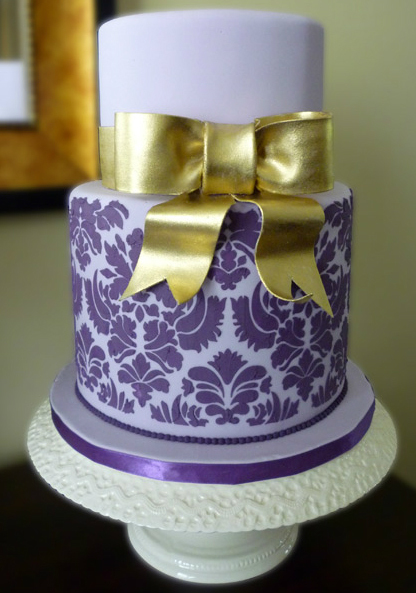 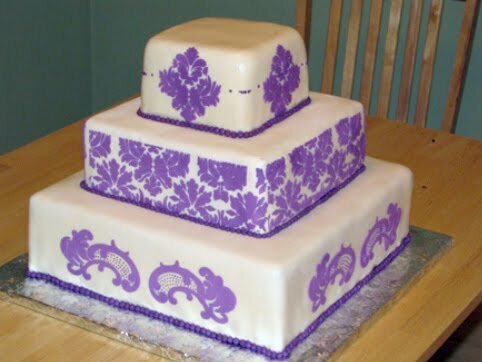 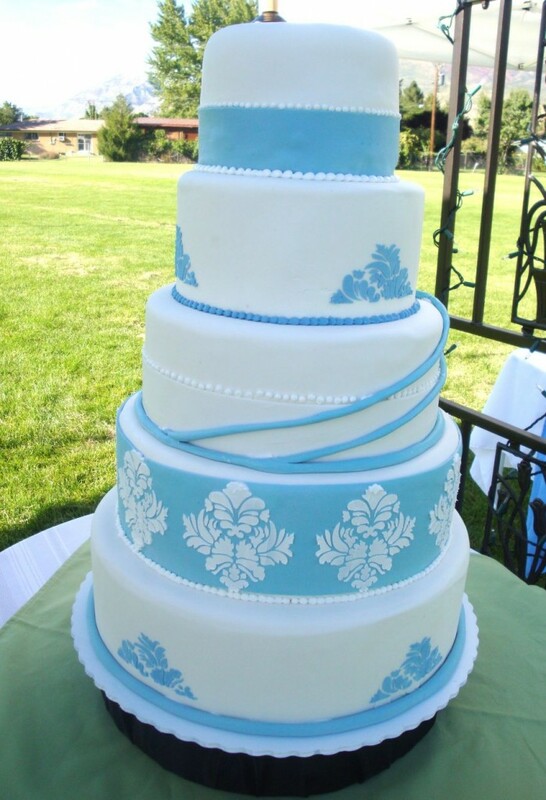 Traditional white three tier wedding cake with a surprising Hello Kitty cake topper. 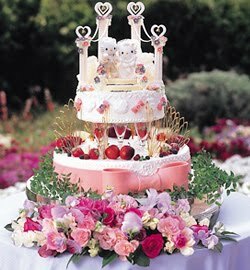 Gorgeous wedding cake with yellow and pink sugar roses and Hello Kitty Cake topper.